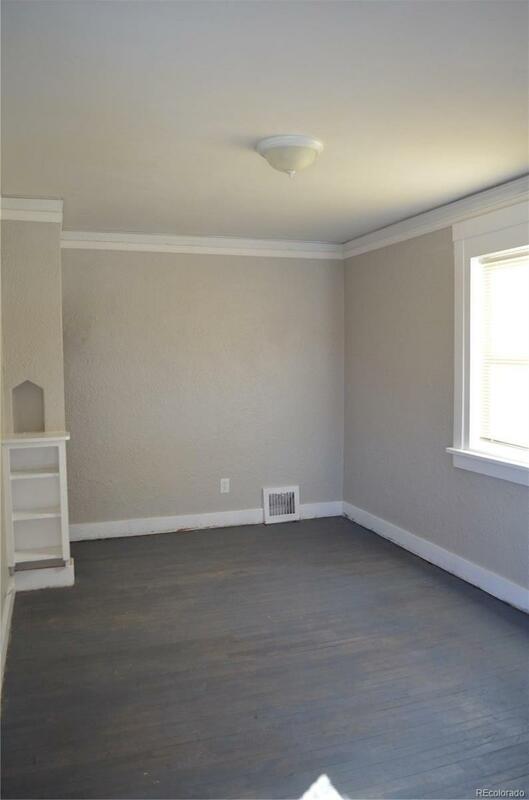 Fantastic investment property in an ideal area near the new VA Hospital. 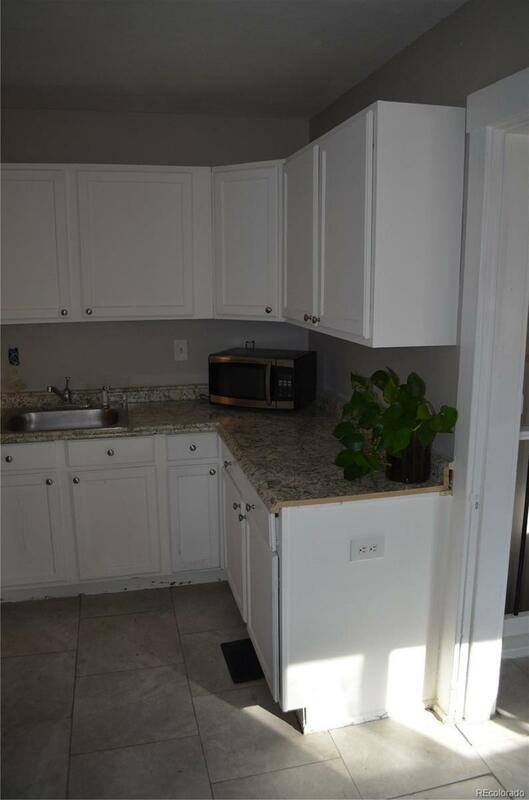 Unit B has just been rehabbed and is ready to move in or take a new renter. New Tile, Paint, and countertops throughout. New roof in December of last year with high impact shingles. New no maintenance front yard landscaping was completed in 2017 with concrete edging. 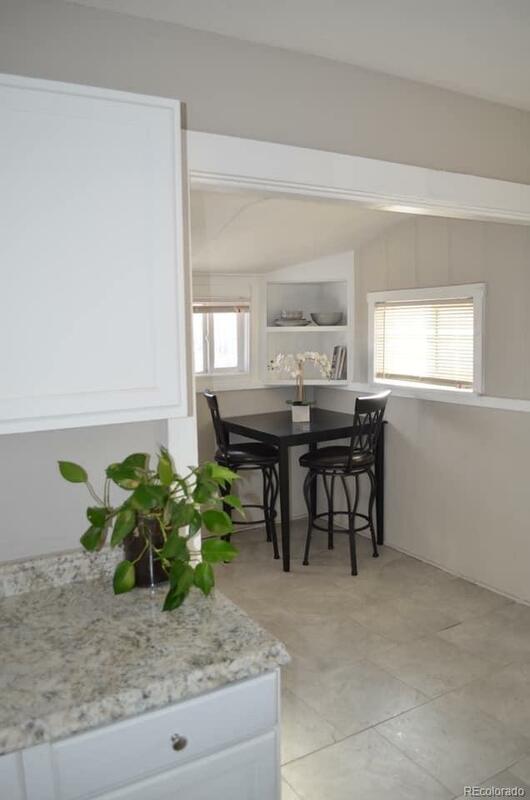 Huge back gives privacy to both sides or room to build another rental. 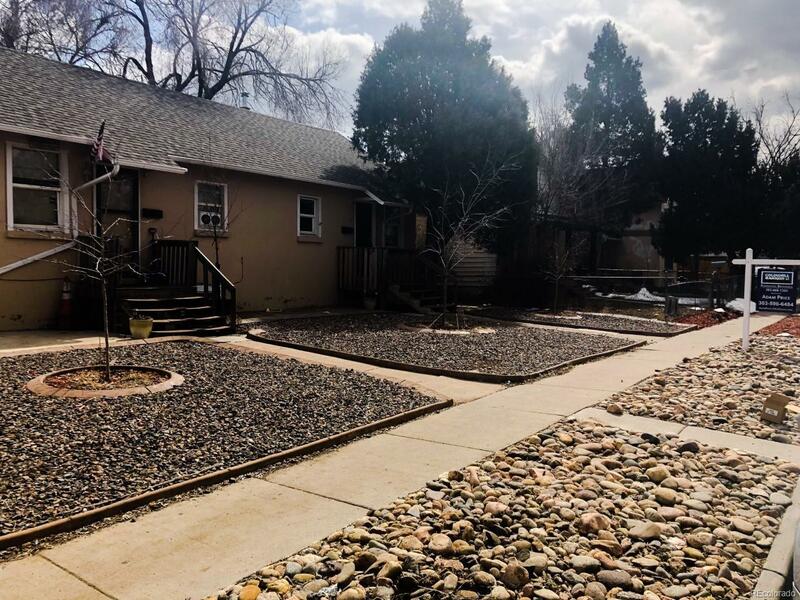 LICENSED Agent MUST be present at ALL showings.This is a DUPLEX.Seller is a licensed Broker in Colorado. *Buyer to verify Square Footage, Schools and all other information.